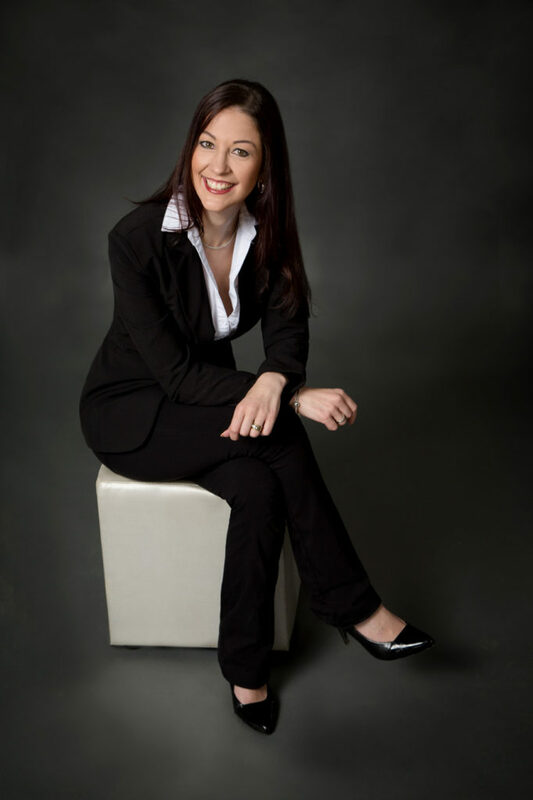 Heading up MJ Chartered Accountants, Melissa Jacobs is a chartered accountant who is well versed in both accounting and business. After completing her matriculation in Bloemfontein at the end of 1999, Melissa completed her accounting degree and Honours at the University of the Free State (UOVS). She moved to Durban in 2004, completing her articles at HLB Grant Clinton & Associates. Qualifying as a chartered accountant (CA) at the end of 2007, Melissa spent a number of years building up experience as a financial manager, gaining critical understanding and insight into retail, supply chain management, and various other aspects of doing business in Africa. This experience has helped Melissa become the experienced, skilled accountant and accounting firm owner that she is today. In 2013, she launched her own small practice, operating first as MJ Accounting & Tax Solutions, and now as MJ Chartered Accountants. As a mother and an experienced chartered accountant, Melissa understands the importance of forging relationships. Backed by a team of three, which includes an office manager, an accountant and a senior accountant, Melissa and MJ Chartered Accountants provide clients with a high level of excellence and integrity. Our company’s key mission is to continue expanding into a full service practice that provides clients with everything they need to grow their businesses. To this end, we offer a wide spectrum of services, ranging from tax to bookkeeping, payroll services, audits and assurance review and many others. Powered by a vision of being far from an ordinary firm, Melissa and her team welcome clients to join their family. To find out what previous clients have had to say, view our happy client testimonials. We would love to hear from you. If you would like to arrange a meeting, or if you have any questions at all on working with a chartered accountant, please don’t hesitate to contact us today!